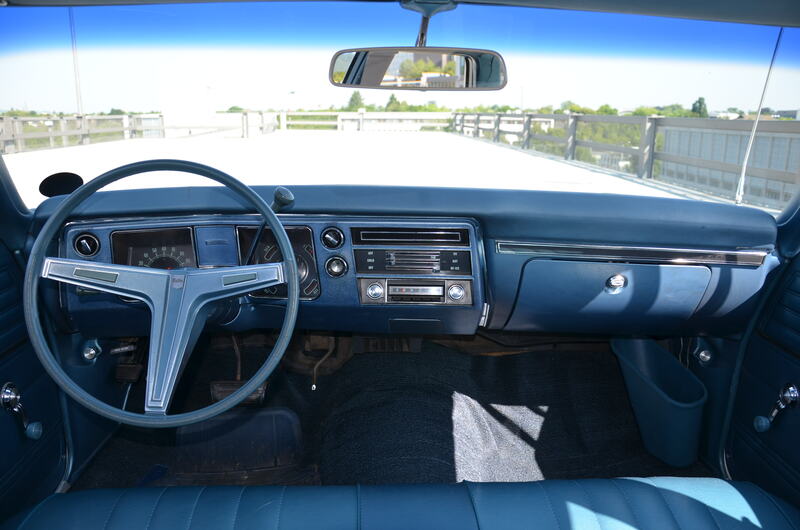 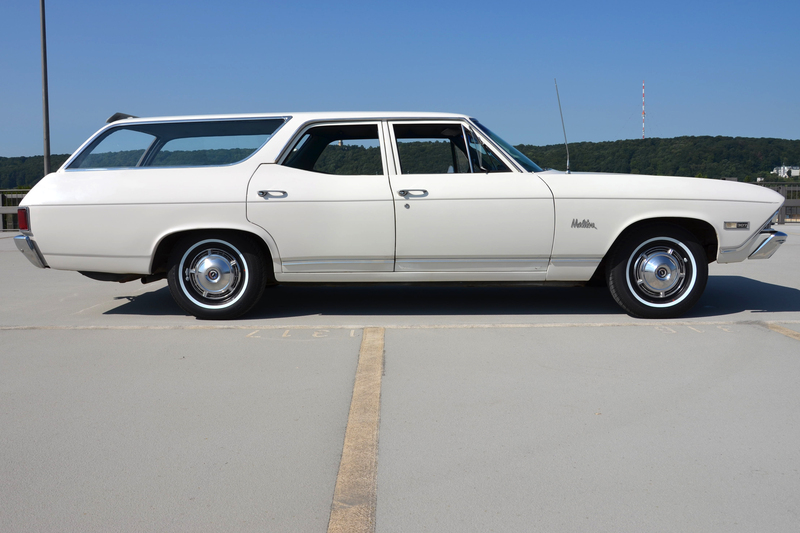 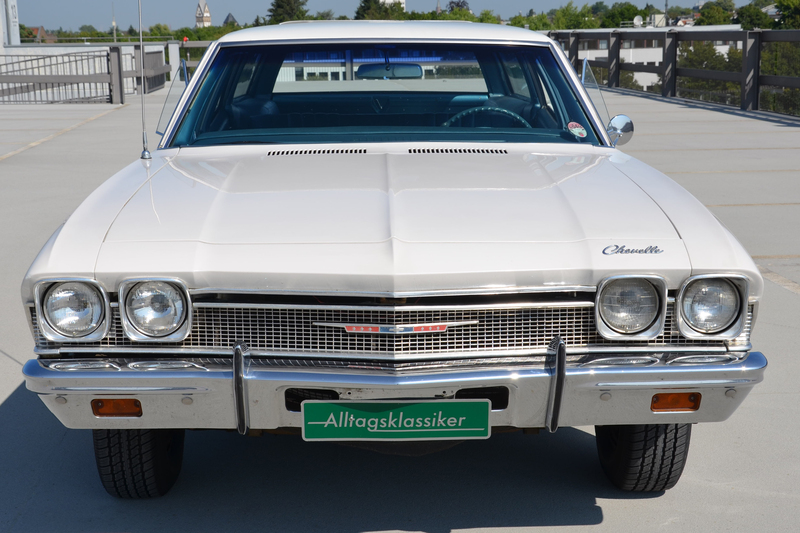 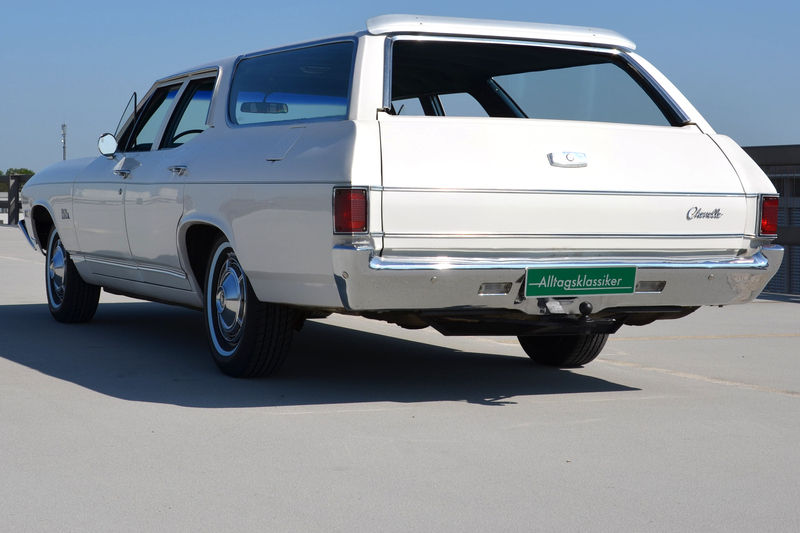 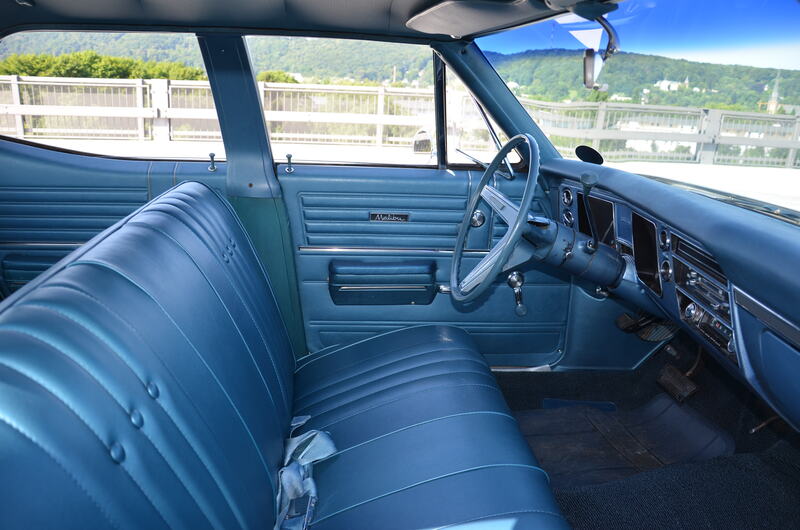 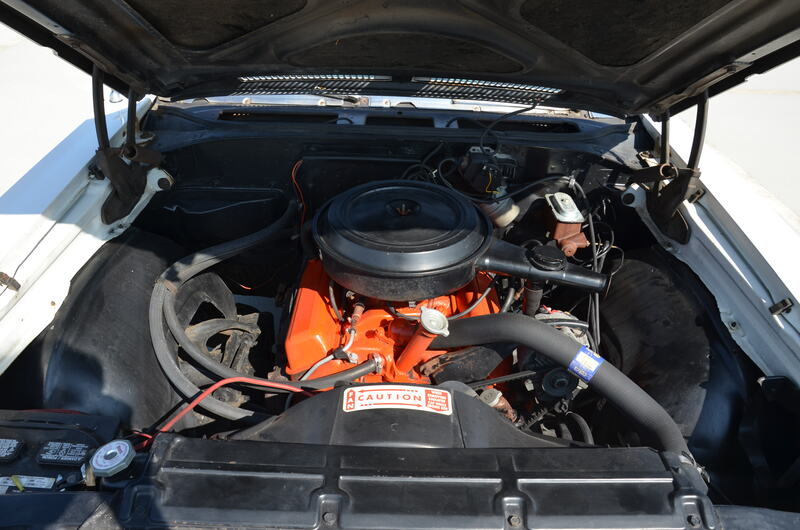 Another gem from Alltagsklassiker for sale, a 1968 Chevelle Malibu Station Wagon. 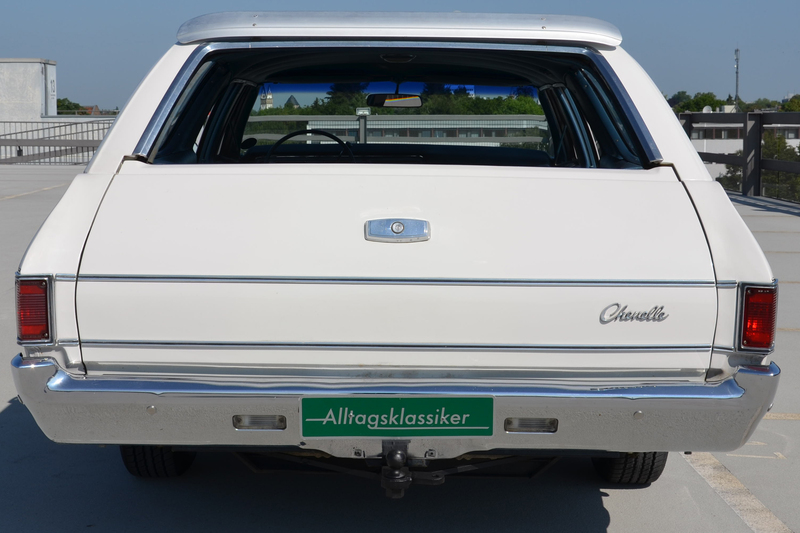 Here the quick facts: 276 Hp/PS, 5 Liter engine yours for 16.900 Euro. 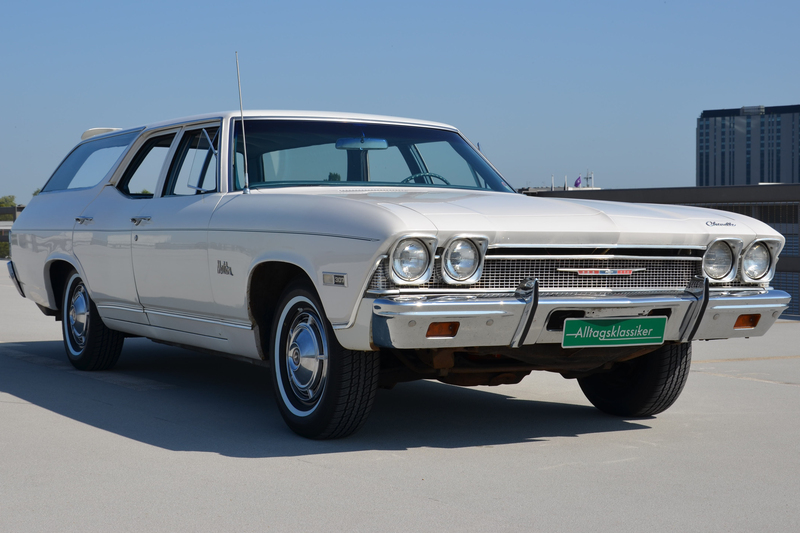 This entry was posted in Style and tagged 1968 Chevelle Malibu Station Wagon, alltagsklassiker, blue, for sale, used, vintage, white on 22. 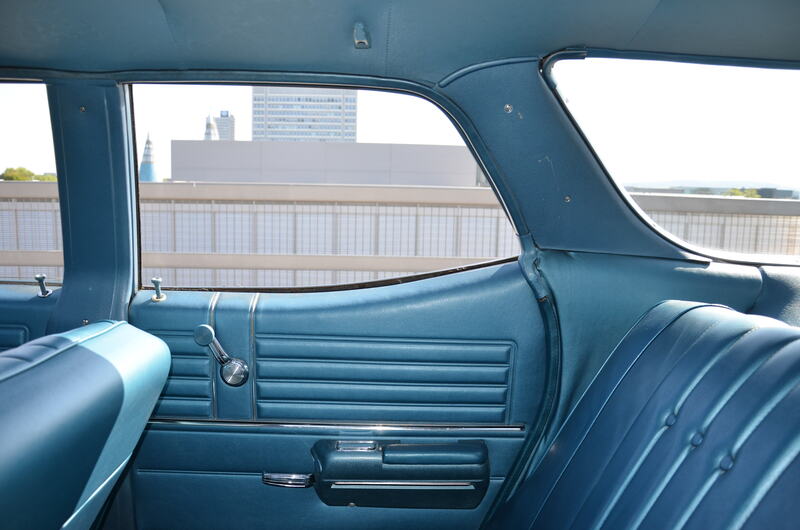 August 2013 by Alex.